Winning the Prime Minister’s MacDiarmid Emerging Scientist Prize has led to numerous opportunities to share his research and establish research collaborations says Dr Karl Iremonger. 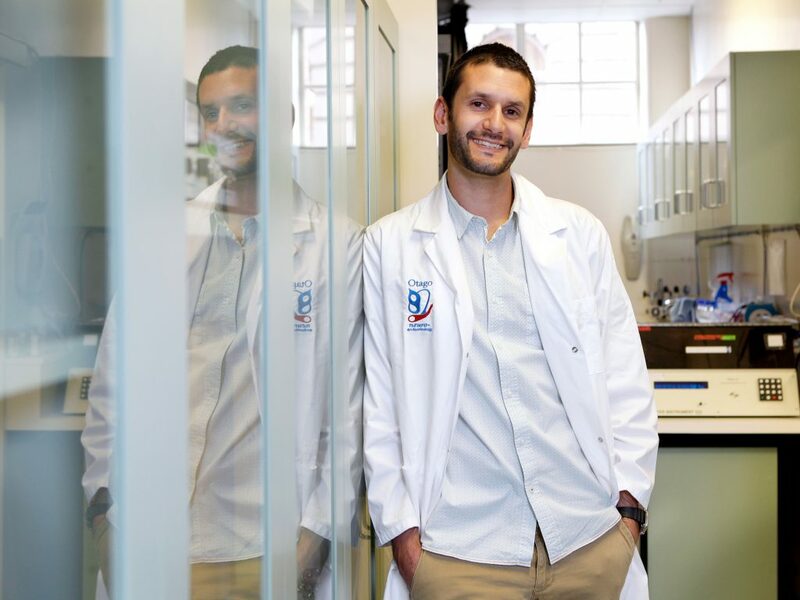 The 2014 University of Otago prize recipient says his research into brain cell functionality has been widely publicised as a result of his win, leading to many invitations to speak at conferences and public events, and proposals for new research collaborations. Dr Iremonger, who is a researcher and lecturer in Otago University’s Department of Physiology, won the Prize for his use of cutting-edge technology to help identify brain cells that function differently to what had been previously accepted. Dr Iremonger says he the $200,000 Prize money has allowed him to continue his research by establishing an independent research group at Otago that focuses on understanding how brain cells control the body’s response to stress. “The money has been especially useful for purchasing state-of-the-art research equipment,” he says. Dr Iremonger says the Prizes provide an important incentive to scientists. 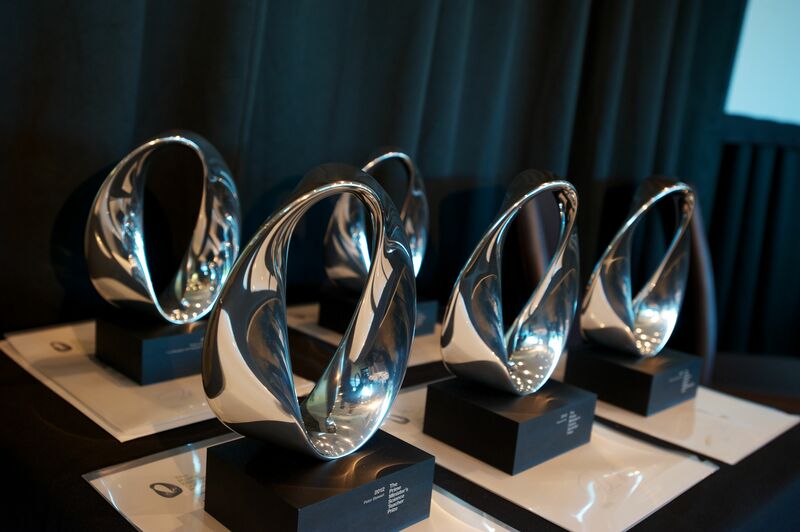 Nominations for the Prime Minister’s MacDiarmid Emerging Scientist Prize for 2016 are open to anyone who has completed their PhD in the last eight years and close on 16 September. “I would encourage applicants to think about the importance of their scientific findings outside of their specialised area of study,” says Dr Iremonger.